Perhaps the most important and essential aspect of the sport of football is the ball. It’s hard to talk about throwing the football without knowing a bit about the ball itself. This oblong sphere is historically coined as the pigskin, even though it’s made of cowhide. According to Smithsonian, at one time it might have been made of pig bladders. 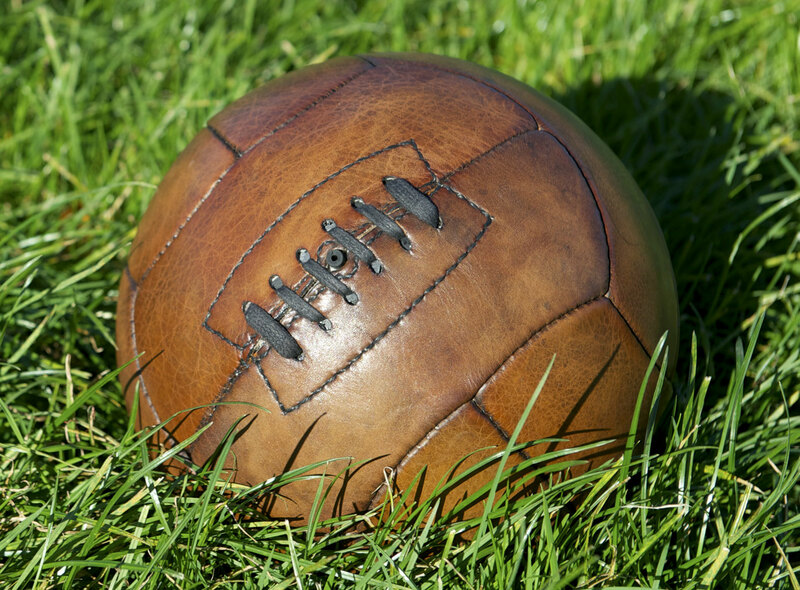 If that’s not odd enough, the origin of the football’s shape is also a mystery. Technically, the shape of a football is a prolate spheroid, or a three-dimentional oval (Live Science). When did it become a prolate spheroid? In 1869, Henry Duffield, a witness to what’s considered the first college football game between Princeton and Rutgers, said, “The ball was not an oval but was supposed to be completely round. It never was, though – it was too hard to blow up right. The game was stopped several times that day while the teams called for a little key from the sidelines. They used it to unlock the small nozzle which was tucked into the ball, and then took turns blowing it up. The last man generally got tired and they put it back in play somewhat lopsided” (Smithsonian). The ball must contain a urethane bladder inflated to between 12.5 and 13.5 pounds. The ball must be covered in a pebble-grained, tan leather shell due to the grip obtained from this texture. The ball must be close to 11 inches long from tip to tip. These rules provide quite the change from those rough beginnings in 1869, and I’m sure the rules will continue to change during our lifetime as well. But there’s one thing that won’t change – the scientific laws of throwing the perfect pass. The oval shape of a football has advantages. It allows the ball to be thrown in different ways that can’t generally be found in other sports. In other words, it would be tough to throw a football like a baseball and it would be tough to throw a baseball like a football. The first law of motion by Newton essentially says that a nonmoving object will continue to stay still until an external force helps it move. The way a person throws a football is the external force acting upon the ball (Sports Rec). So why do people throw footballs with one of its points facing forward? It’s because of the aerodynamics of the shape and the ability to place a spin on the ball with your fingertips. The spiral motion of a football, along with your grip, enables a faster line of travel and a farther throw. However, depending on the team’s strategy, sometimes the football needs to be thrown a short distance and sometimes a long distance. That’s where force comes in. The amount of force is varied by the quarterback to reach the receiver of his choice. A short pass requires much less force than a long pass 50 or 60 yards downfield. Force and motion are the key components to a perfect pass. Imagine the force it takes for a quarterback to throw the football 80 to 90 yards. It’s been done, and that’s a lot of force! 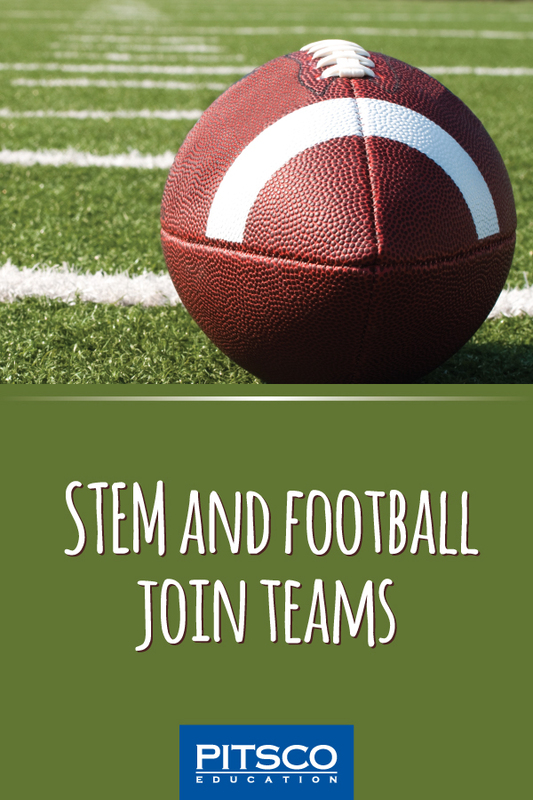 When it comes down to it, we can’t talk about football without talking about STEM. 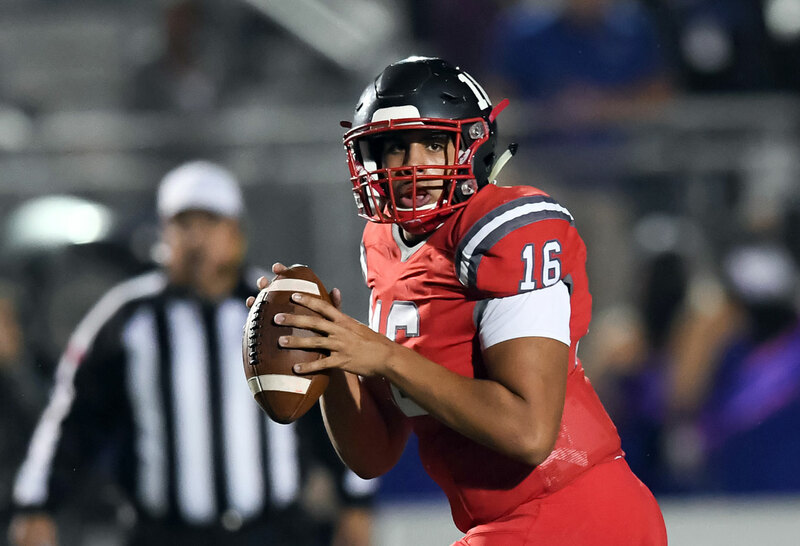 STEM can be applied to even more aspects of throwing the ball and other components of the game. 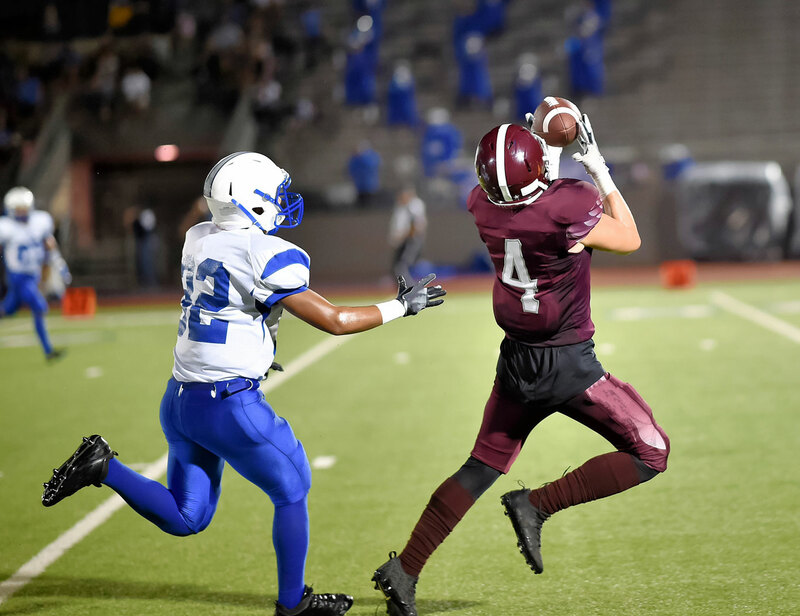 While the grip and force behind throwing a football are important for the perfect throw, there are other valuable STEM concepts in play to make a touchdown. Trajectory and angle are a big part of getting the ball to go where you want. A kicker needs to envision the exact angle and trajectory for the ball to go through the goal. Velocity and speed are other factors. How much faster than the defense does a receiver need to be to get to the football first? So while you are sitting at home watching the game or checking out some videos later on, see if you can identify more related STEM concepts. Not only are they out on the field, but they’re also found on the sidelines with lights, cameras, and technology. We could probably do an entire blog just about the tech that goes into the game and the amazing commercials! TOUCHDOWN for STEM! We (along with millions of other folks) can’t wait to see this in action on one of America’s brightest stages. Be sure to share the STEM ideas you spot on the field in the comments below. Hi all! 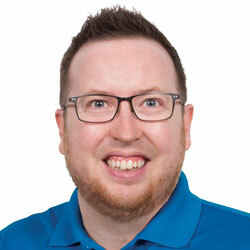 I’m one of Pitsco’s educational account representatives and have the pleasure of serving the Midwest. I travel quite a bit visiting with teachers, and presenting at workshops whenever I have the opportunity to do so. I’m an alum of the University of Missouri and Pittsburg State University and a supporter of our Big Brothers Big Sisters local chapter. I love traveling, going to sporting events, and hanging out with my wife and daughter whenever possible.